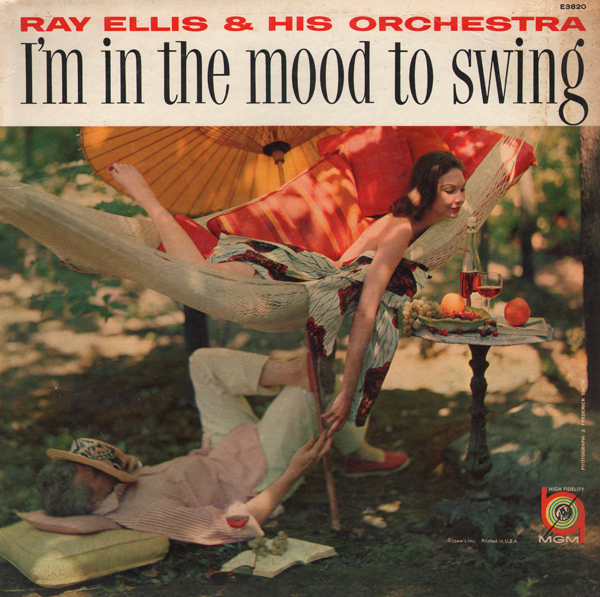 From Billboard, May 16, 1960: Ray Ellis, an arranger of talent here fronts a band playing bright and sparkling versions of standards such as Cheek to Cheek, (etc.). Elis gets a pleasing sound from orchestra and chorus. Jockeys will find some attractive programming here. Here is another obscure Barnes release. Also see Guitars By George Barnes and Guitar Galaxies. 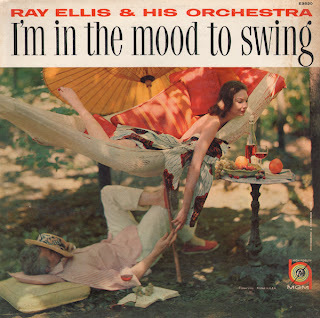 This is a rocking, jazzy and swinging disc featuring stellar Mercury engineering. This entry follows Guitar Galaxies and competes nicely with the finely engineered light-pop records that Enoch Light was producing at the time on his Command label. From the back cover: Four guitars tuned in the key of F, designed by Barnes, were built for this session by the Guild Guitar Company. 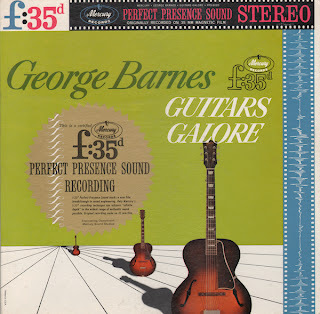 As Barnes explains, the F guitar offers a range pitched four notes higher than the standard guitar range making it possible to play with the trumpets; even up to F above high C. Leader Barnes used the F guitar throughout the date. Several years ago Barnes had the opportunity to use a special reverberative Chamber. The result was similar to the pizzicato effect of strings in a large hall. As he was planning Guitars Galore, he remembered the effect and ordered portable reverberation amplifiers. Their use was controlled by individual foot switches with each unit. The reverberation, tremolo, and reverberation-tremolo could be turned off and on at will by the player's foot. The ordinary vibrato effects of playing on a stringed instrument are enhanced by the color derived from these more versatile amplifiers. 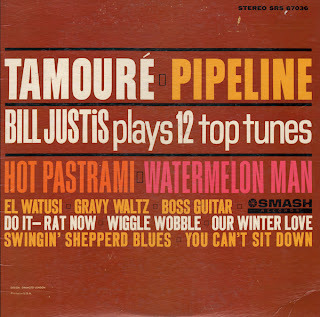 From Billboard, July 20, 1963: Bill Justis has jumped on a flock of recent top hits here and has given them swinging renditions very much in the manner of the original waxwings. 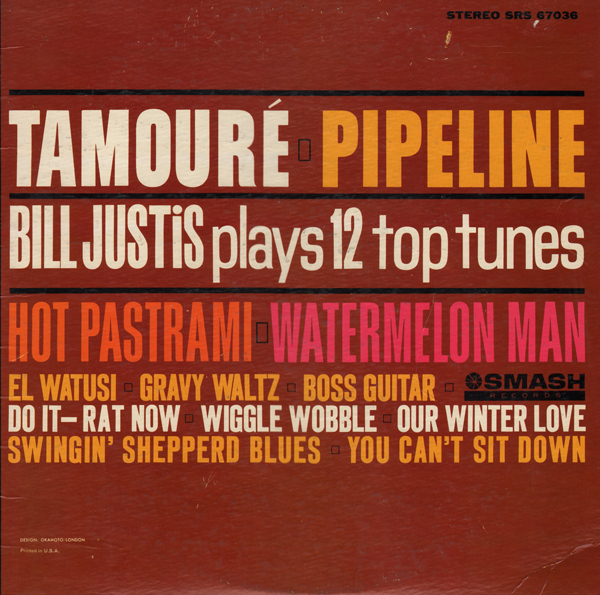 Teens should dig the Justis-styled recordings of Tamure (that's how Billboard spelled the track title), Pipeline, Hot Pastrami, Watermelon Man, Gravy Waltz and Wiggle Wobble. This album seems to takes its' cue from other "discotheque" LPs on the market at the time. So, the song approaches are varied but good space age fair. From Billboard, March 23, 1959: Smart, tasteful, jazz-flavored, instrumental treatments by Rene mark this collection of swingy standards and oldies. Colorful cover gives item solid display value. Tracks are available for online purchase so I will not be posting a sample. But the original cover art is somewhat obscure and great fun. 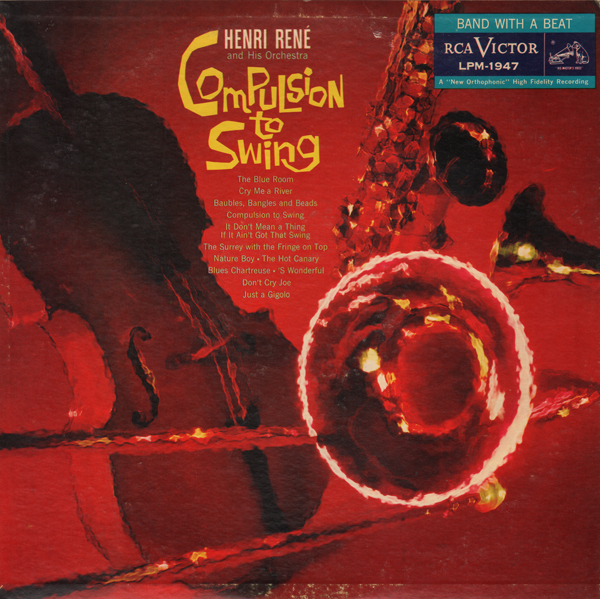 The music is toe-tapping straight forward small combo jazz. Research Craft Corp., Los Angeles, Calif. Obscure LP with no jacket. 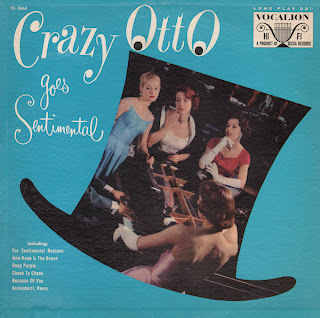 From Billboard, July 20, 1959: This is Crazy Otto which his regular ricky-tick fans will find a stranger. It's society, cocktail lounge piano with traces of the Garner after-the-beat style. Nice performances but rack buyers who go for the Otto standard sound may have a surprise in store when they turn on the set. This is an album, along with other Mauriat LPs, that you often find untouched in the discount bin. 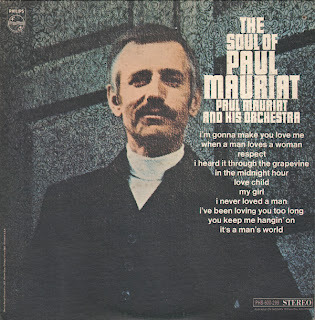 I've blogged a number of Mauriat albums now and find his work, for the most part, unique in easy listening. He creates unusual arrangements and applies instruments and subtle effects in a way that captures and hold the attention. 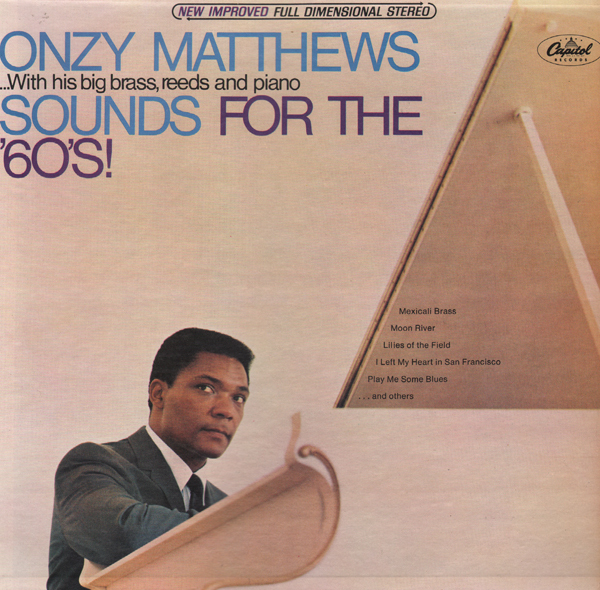 This album, while all of the tracks aren't as psyched as the sample above, is one of his more awesome efforts. 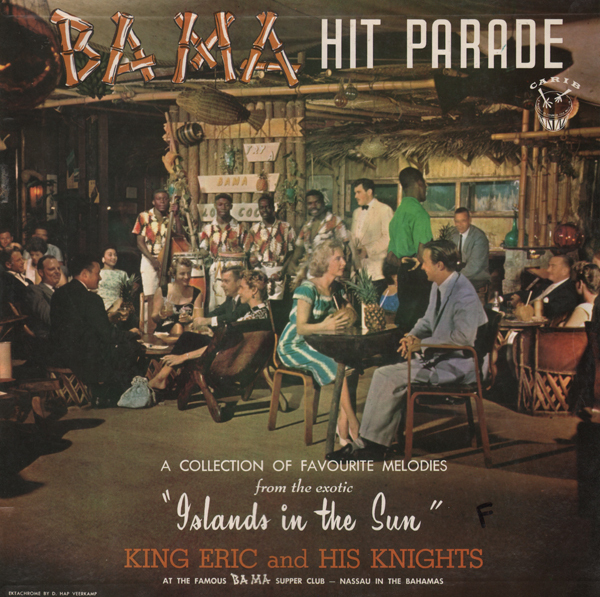 From the back cover: Here are the chords of Eric Gibson on the guitar, Ronald Butler swinging from vocal to bongo drums, Frankie Adams singing his happy heart out, and Mickey Newbold on the bass. Here is the first album from all of us at the Ba Ma. This is a three record box set. The cover suggests that this set has something to do with "instruction". This usually means the music is going to be rather "canned" or "stock". Other than the instruction booklet (which is missing in the copy I found), this album set consists of three records packed with very good music. The engineering is also very good. And you get a hot photo of Ozel on the cover. She helped spark a resurgence for belling dancing in the U.S. in the early 1970s. Meinert also made a crazy organ album with a crazy cover! Hi-Fi And Mighty. Love it! 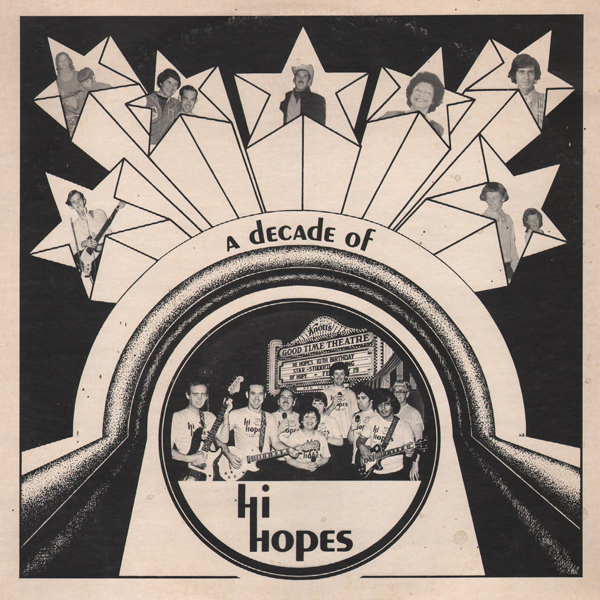 Here's a fabulous compilation of tunes from the fantastic Hi Hopes. Hi Hope tunes alway put a smile on my face. Great stuff! A few tunes samples found on this album and information on the Hi Hopes can be found on these additional Hi Hope posts: Hi Hopes To You With Joy, Hi Hopes, Hi Hopes Play And Sing. 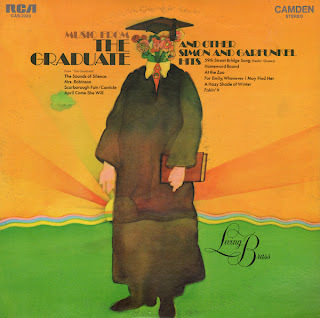 From the back cover: Here is another scintillating selection of exotic music from that man of many parts, Stanley Black. 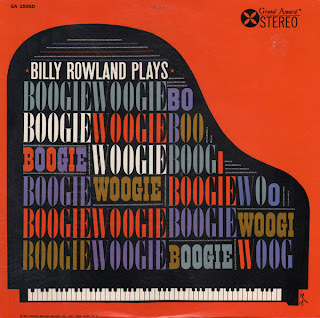 Composer, conductor, arranger and wizard of the piano keyboard, he needs little introduction to anyone on either side of the Atlantic who has acquired a taste for his music with its many varied facets. 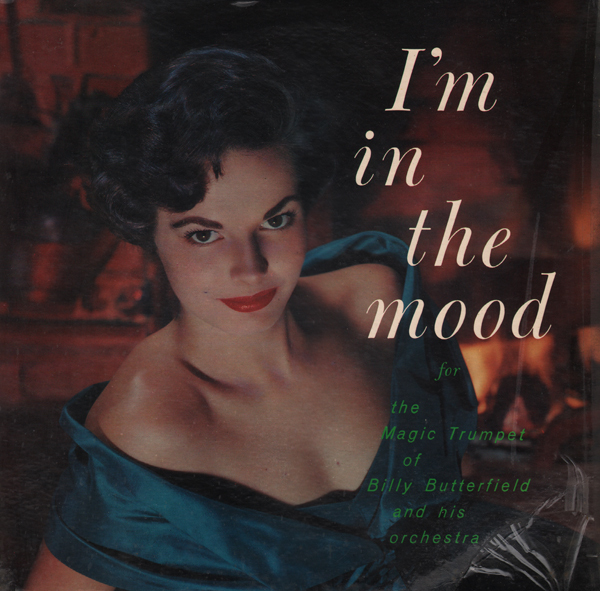 Smoldering cover art reflects the smooth sound found on the tracks. 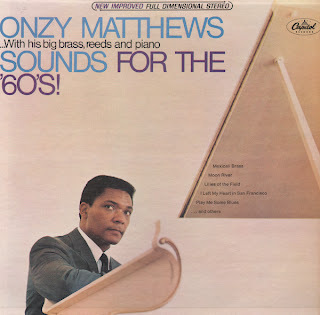 From Billboard Apirl 23, 1966: Purely beautiful instrumentals by Onzy Matthews and orchestra... "Mexicali Brass" has that Latin-American flavor, but is strong with the beat sound teen-agers love to dance to. 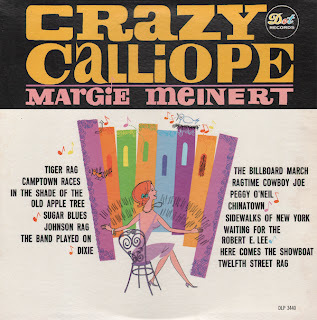 Easy listening stations will find this LP great programming and that could boost sales even higher. 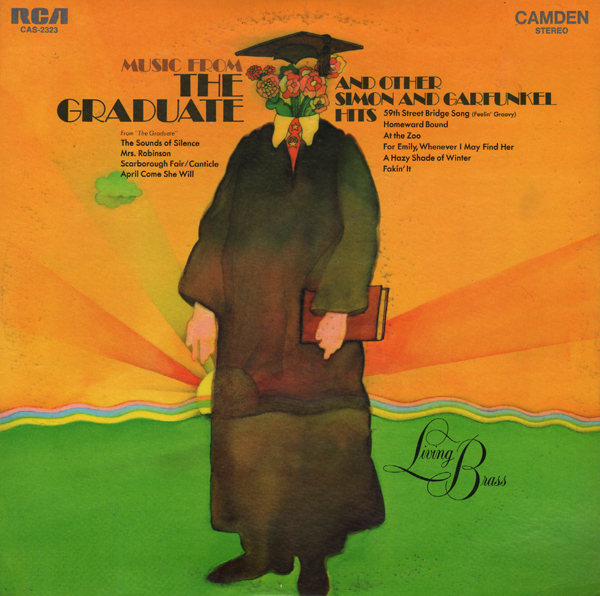 From the back cover: Mood music as envisioned by Miss Carroll is quite a different thing from the lush arrangements that usually characterize this enormously popular wing of the recording industry. For although the pace is leisurely, the jazz impulse is strong, and the trio performances are uniformly tasteful and inventive – never glossy. From Billboard - October 20, 1956: The swinging Miss Carroll gets into a slow, quiet mood on this new package. It's different from what fans have been used to expecting from the gal and the interpretations make for very agreeable listening. 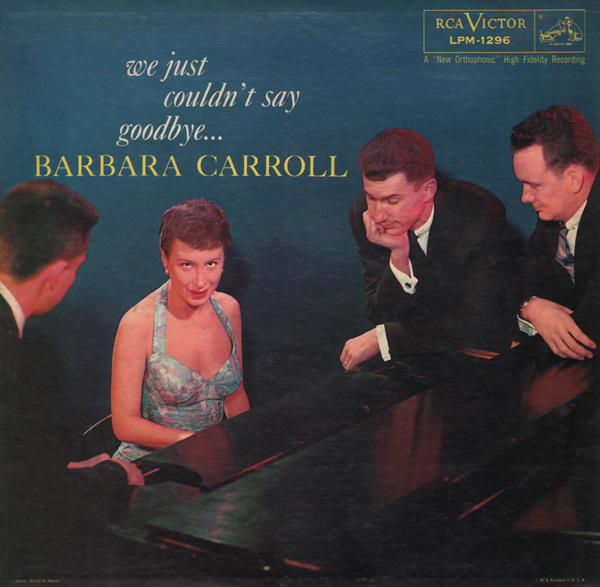 Standards like "You Do Something To Me," "These Foolish Things," "All Of You" are included, plus a couple of the pianist's own compositions in the same easy-going mood. This is pure Enoch Light 60s light pop twist on this "rich vein of American musical invention". From the back cover: Most of these recordings were made at the Starday Sound Studios in Madison, Tennessee. Recordings were made in stereo and remixed for maximum monaural quality. 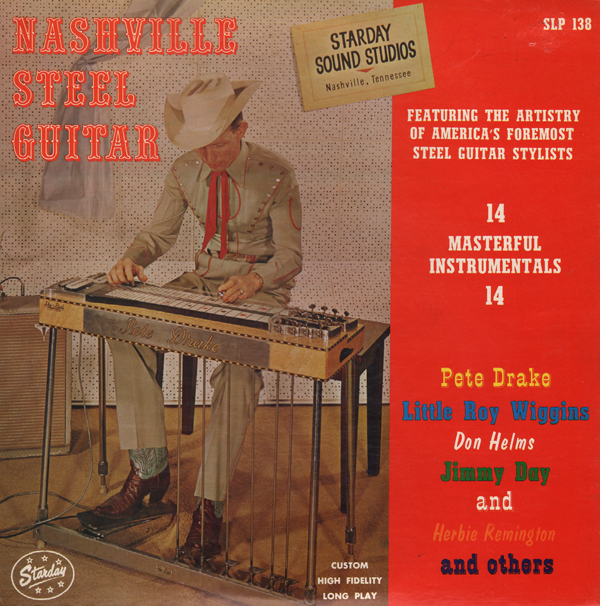 Supporting musicians were from the Jim Reeves Band known as The Blue Boys. 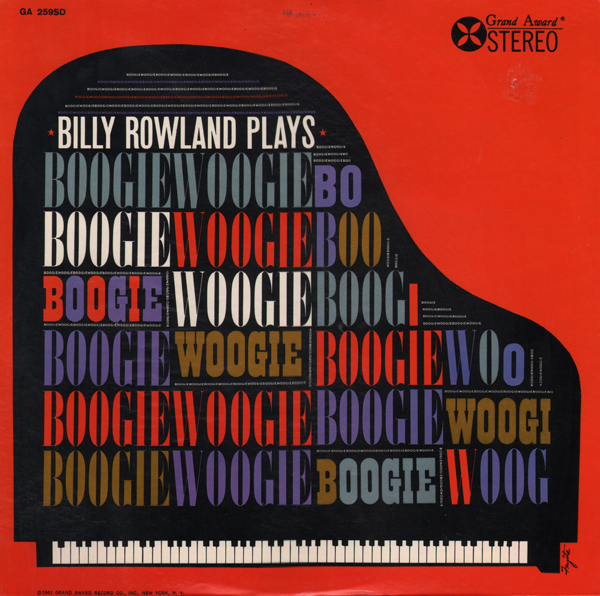 This is a really fine space age brass album. 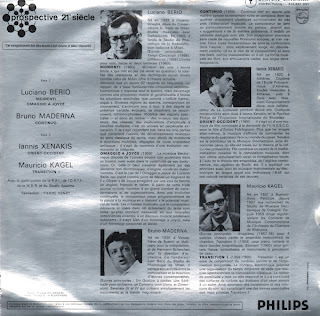 And the reason is that, in really small type on the back cover, we find that Ray Martin arranged and conducted. Martin produced some of my favorite space age material. 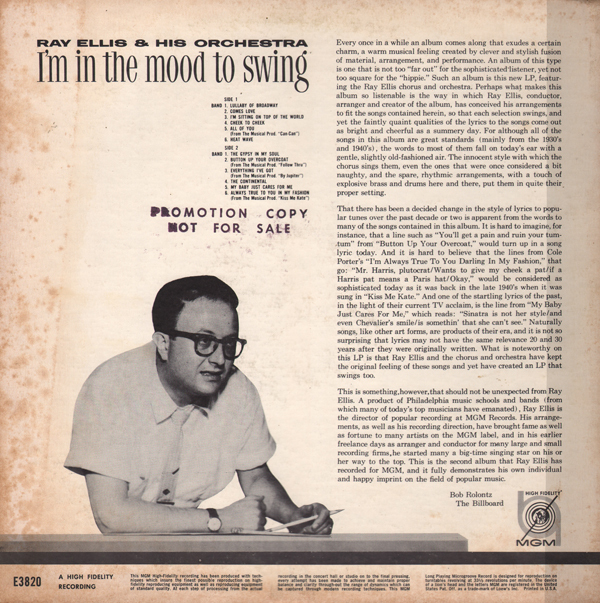 Check out Thunderball And Other Thriller Music and follow the link to Goldfinger And Other Music From James Bond Thrillers.